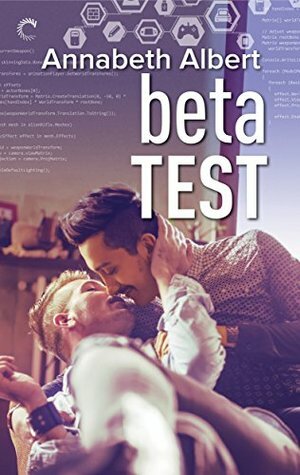 Working Out the Kinks–BETA TEST–Review & Giveaway! Hi there! 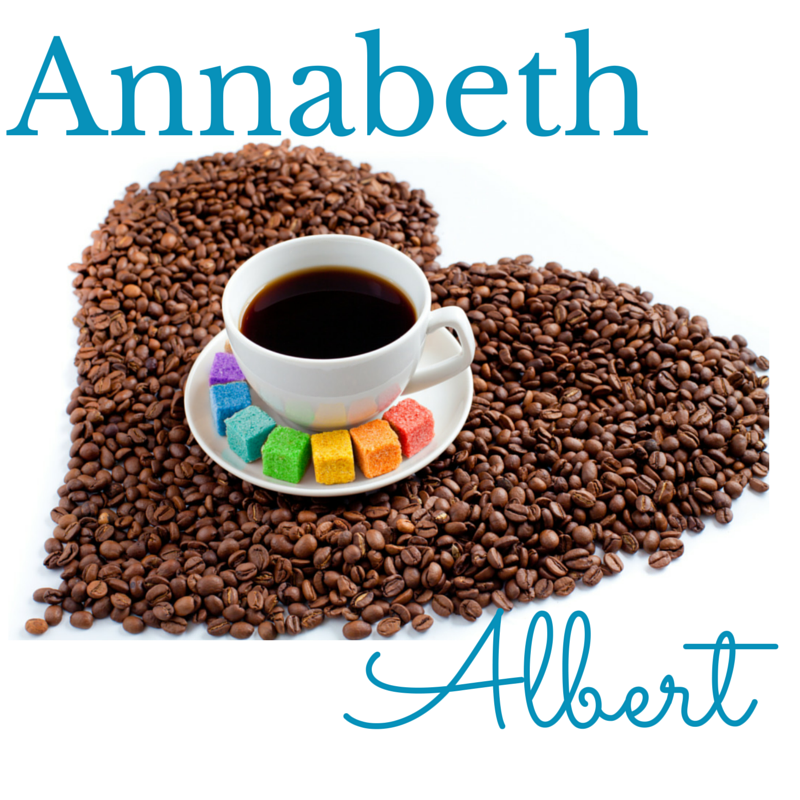 I’m so excited to share a review for a fantastic new contemporary M/M romance from Annabeth Albert. I absolutely loved STATUS UPDATE, so I couldn’t wait to get my hands on BETA TEST. Though it’s the second book in the #Gaymers series, it’s fully enjoyable on its own. I just love me some interracial romance, and this one has both heart and hearth–meaning serious amounts of family drama. Catch a First Kiss excerpt and enter to win a $20 GC in the giveaway below! This is the second book in a series that’s fully enjoyable on its own. Tristan is the son of a very conservative judge and lawyer, and survived the loss of his adored elder brother to a drunk driving accident nearly a decade before. He came out years ago, but his parents have asked him to keep his sexuality on the super-down-low so as not to interfere with his mother’s keen political aspirations. So, while he’s “out” he’s mostly closeted. It’s a total frustration when he’s hired at a completely gay-friendly videogaming company–because he’s super jealous of all his co-workers who live out-and-proud. Ravi, in particular, rubs Tristan all the wrong ways because he’s absolutely stunning, and far too flamboyant to be deemed acceptable partner material in his parents’ circle. Working on the latest top secret project for roll-out at ComicCon Seattle, Tristan is more and more aggravated by Ravi’s inability to meet deadlines. They get into a fight, in the middle of a company party, and both end up leaving the party early–so neither of them consume the tainted food that sends all the higher-ups to the hospital. And that means Ravi and Tristan are the only two people on the ComicCon project who are able to drive the display up to Seattle. I loved how these guys were so up-front about their troubles and pain, how they deal with the pressures of family. Tristan is ashamed to even mention his mother, knowing that her brand of politics will likely turn off any of the new friendships he’s building–and might cost him Ravi. And, yet, when he does confide he finds some level of security. Tristan has always carried the burden of his brother’s death, and Ravi has carried the burden of his family’s shame, but each man is able to reach beyond that, as they build a more secure relationship. Even as Ravi continues to maintain this is a FWB-situation, he’s more and more captivated by Tristan, and spends all his off times at Tristan’s house. I liked how Tristan used his new-found strength, security with both Ravi and his job, to stand up against his parents and their strong-arm tactics. And I liked how Ravi, with the love and support of Tristan, was able to push back against the issues in his own family, and build better, and stronger, relationships with his siblings. The whole book is a feels-generator, with two guys who want love finding it when they least anticipate, and growing into their adulthood in new and unexpected ways. Interested? 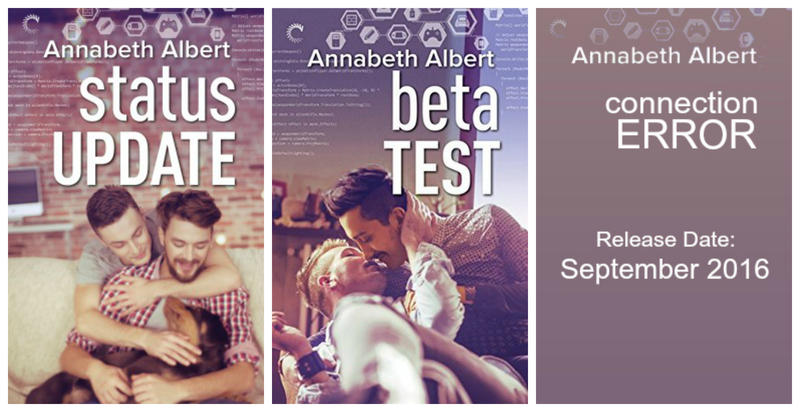 You can find BETA TEST on Goodreads, Amazon, Barnes & Noble, iTunes, and Kobo. Be sure to check out the first book in this series, STATUS UPDATE, and I look forward to telling you all about CONNECTION ERROR due out this fall. Agreed! These guys have great chemistry–and really work well together. Glad we caught your interest!